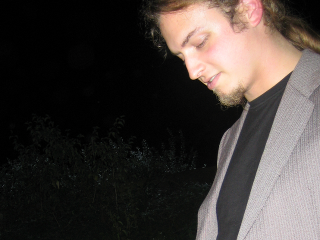 GNOME Documentation hackfest | andré klapper's blog. ← Google Code-In 2011: Thanks! The first two days of the GNOME Documentation hackfest in Brno (CZ) are over. After I picked up a bunch of jetlagged folks at Prague airport to trick them to Brno, we kicked off at the Masaryk University by having brainstorm sessions trying to use the GNOME Documents and GNOME Online Accounts applications (and I realized how bad their design is and wonder if the corresponding developers just cross fingers that somebody will magically pick up the remaining work and bug reports while they might have moved on to write the next new GNOME application). Today we moved to the Red Hat offices and everybody got assigned an area of the GNOME Desktop help to check for correctness in version 3.4. Kat and me also updated the GNOME Evolution documentation a bit. Still many things left on my todo list, but we at least got the Bowling session done yesterday night. 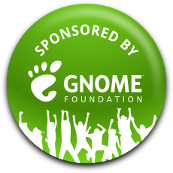 Thanks to the GNOME Foundation for sponsoring our accommodation and to Red Hat for providing the venue.